Parking spaces are a highly sought-after and often rare, expensive and non-reservable commodity, which results in frustrated car drivers, waste of resources, environmental pollution and increased traffic density. Still inner city parking spaces are often not fully utilized due to limited access or because drivers are simply unaware of their existence. Urs Fischer presents an innovative parking solution for urban areas: parking space sharing. 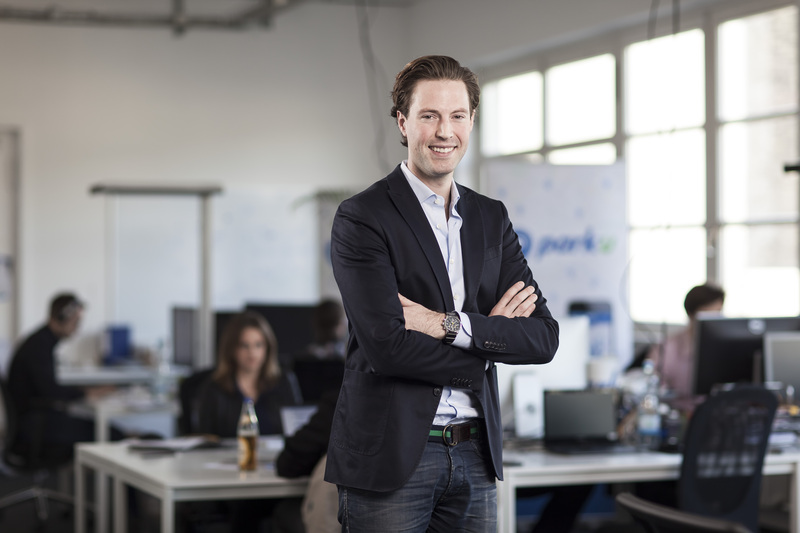 parku gives private persons as well as companies, shops, hotels and even professional parking operators a free platform to advertise their temporarily unused parking spaces, with the option to define availabilities of spaces as well as setting their own fees. Drivers can easily find the nearest parking space by using the parku app or by visiting the website. Here, they can either book their spot well in advance or spontaneously whilst already on the road. Moreover, parku’s SESAME technology enables drivers to easily open barriers and gates by scanning a QR code.